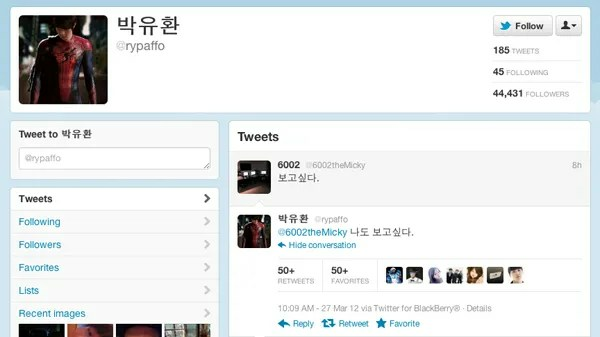 On March 27, JYJ’s Park Yoo Chun tweeted, “I miss you/him [pronoun-less].” Several hours later, his brother Park Yoo Hwan replied, “I miss you/him too.” Both Park Yoo Chun and Park Yoo Hwan’s tweet were pronoun-less, leaving fans to guess as whether they were talking about each other or their deceased father. Regardless, netizens wrote, “It’s nice to see the two so close,” “Please cheer up Park brothers,” “Beautiful, caring brothers,” and more. Moments before his tweet, Park Yoo Chun also wrote, “Two hours to relax. It’s peaceful. 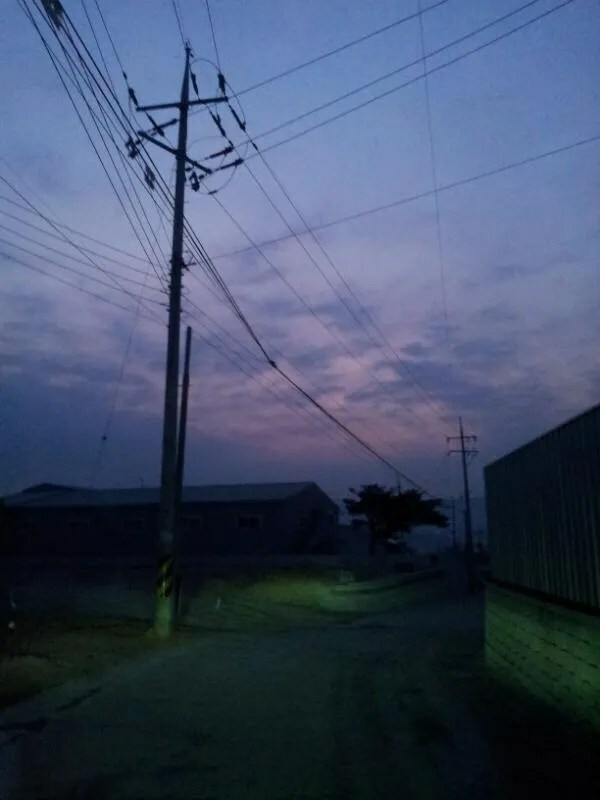 Both the sky and my heart,” and attached a photo of the serene sunrise, reassuring fans that he was slowly recovering. 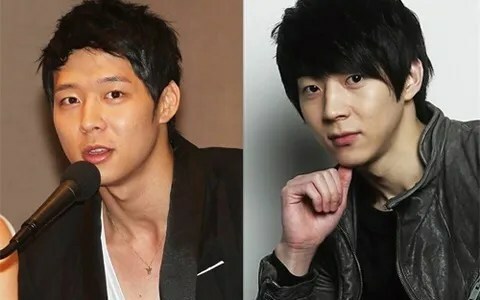 Meanwhile, Park Yoo Chun and Park Yoo Hwan’s father passed away on March 14, and both brothers canceled their filming schedules for their respective dramas to lay their father to rest, as well as to mourn. continue to be strong park brothers!! we love you both! btw, so proud of you of chunnie!!! congrats for a very well done job today! they miss their dad, but they also know that he sure in peace right now..i wish them well on their journey. Be strong Parks Bros! Your daddy always watching you two from better place. it always break my heart whenever i think about the things they must be going through rihgt now..fighting chunnie! he’s so strong! we love you!! Heart touching. A very warm and sweet relationship between two wonderful brothers; Park Yoochun and Park Yoohwan. Stay strong my dears; united you can stand forever. I love how they are so close. I am glad they got each other to lean on.